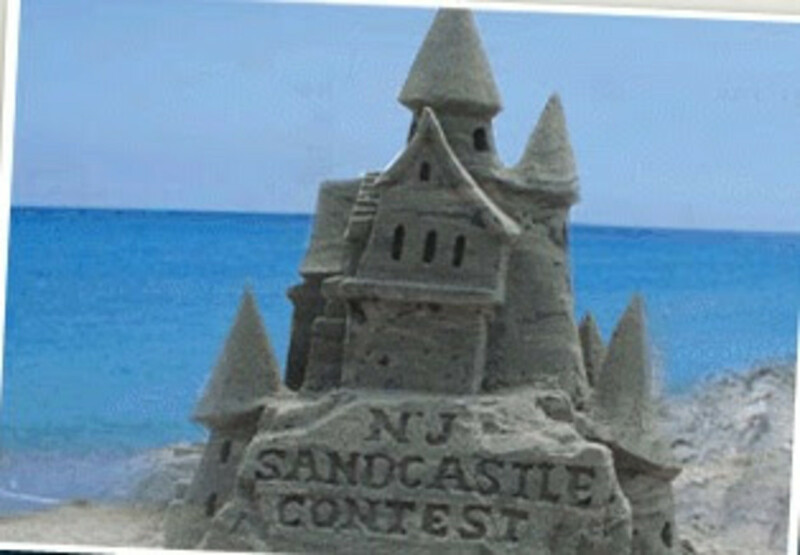 Finally, some G-rated family fun that&apos;s getting press from the Jersey Shore--The 24th Annual New Jersey Sandcastle Contest. 10,000 sculptors are expected to display their art at the 24th annual competition in July. Participants have 4 hours to dazzle the judges. It&apos;s fun even if you&apos;re not building. The sponsors promise free giveaways, drinks, snacks, music and more! Wednesday July 14th @ 8:00 AM! The competition is free and open to participants of all ages. There is also a Best on the Beach award. Momtrends was not paid for this post. 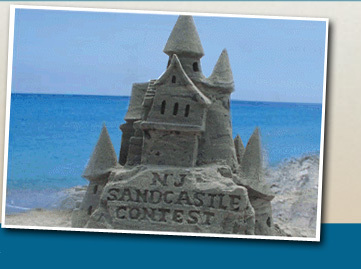 We&apos;re trying to help NJ recover from Jersey Shore.